Your client cannot be one of Bonadelle Neighborhoods current prospects or an existing sale. 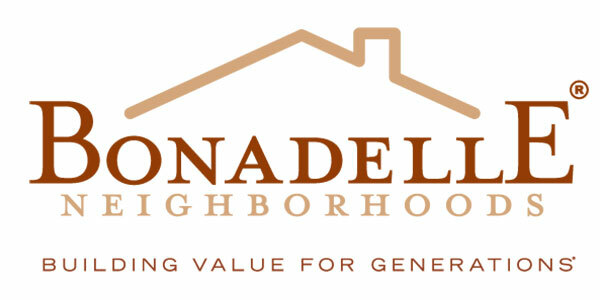 Bonadelle Neighborhoods will only use our Deposit Receipt and Escrow Instructions. We will sign a Broker Cooperation letter setting forth the commission to be paid. 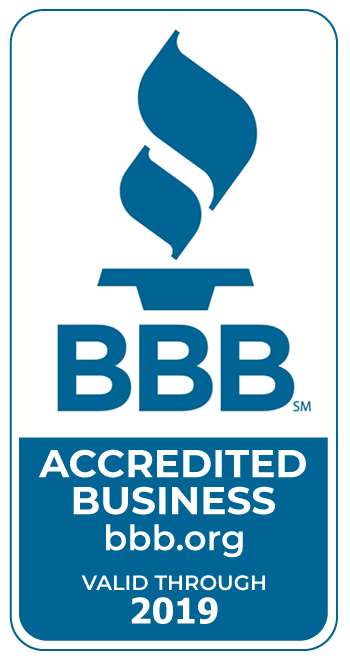 All Buyers must use Premier Mortgage company to receive our incentives. Agents must accompany and register their prospect on their first visit to the Bonadelle Neighborhoods Welcome Center agreement subject to change without notice. Seller agrees to pay a referral fee based on the price of the home excluding all lot premiums and upgrades. This fee will be payable at the close of escrow. Broker must be a member of MLS to receive a referral fee. The registration is valid for a maximum of 90 days. * Cooperative fee varies by community.